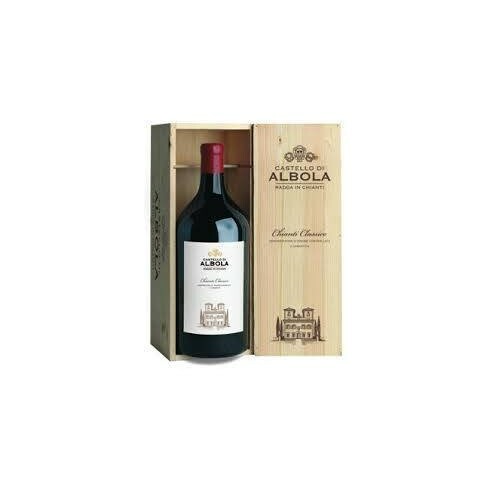 The Chianti Classico from Castello di Albola is grown in vineyards considered to be the archetypical vineyards of the Chianti Classico region. The vines are the plants of life and the wines from them are nature’s gifts to pleasure seeking people. Pairs with A perfect accompaniment for the richly ﬂavored dishes of the traditional Chianti cuisine, as well as for grilled meats and aged cheeses. Serve at 16-18 C.
The vineyards that surround the hamlet of Castello di Albola form a site of outstanding quality and they represent the most evocative amphitheatre of vines in all of Chianti Classico. The historic vineyards are located at an altitude of between 350 and 550 metres above sea level and have excellent exposure to light. Gianni Zonin’s first priority is to ensure that the vineyards produces high quality grapes for the range of wines from this Castello. The grapes for this excellent Chianti were picked by hand and then viniﬁed with great care, using the traditional method of fermentation in the presence of the skins so as to highlight the strong personality conferred by the soils of Radda in Chianti. After the malolactic fermentation, the wine matured in Slavonian oak casks for 12 months. Colour: Ruby-red tending towards garnet. Bouquet: Elegant, with delicate scents of violets. Taste: Well-balanced and dry, with good structure and a velvety texture. 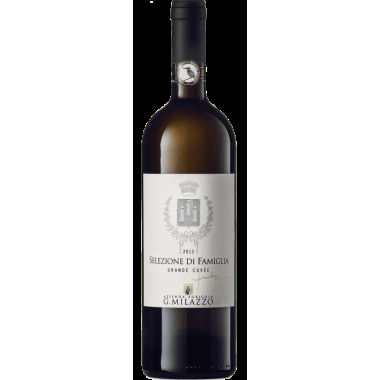 The Selezione di Famiglia Bianco is an organic single vineyard wine, made from a particular selection of chardonnay and inzolia grapes cultivated in the Milici area in western Sicily. The production yield is kept low at 34 hectolitres per hectare to achieve the best quality wine. 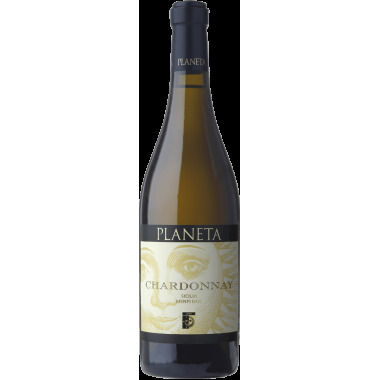 A mature and well-aged big and bold Chardonnay wine from the famous Planeta winery. The wine which has become an image of the change in Sicilian wine production. 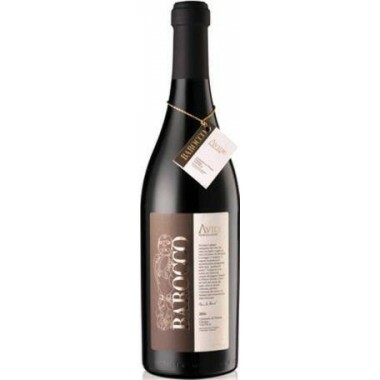 The Barocco is one of the top wines from the Avide winery, established more than a hundred years ago in the highlands of Comiso in the southern Sicily. 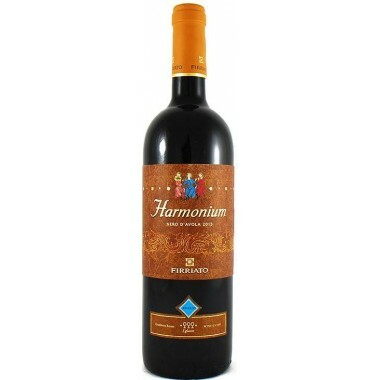 It is a well-structured wine, ruby red, warm and complex. Produced from Nero d'Avola and Frappato grapes. 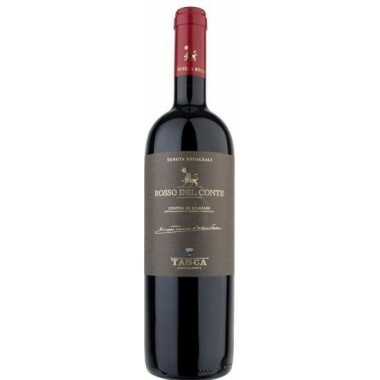 Rosso del Conte is an outstanding single vineyard wine from Tasca d'Almerita’s Tenuta Regaleali estate in the Palermo province. It is made mainly from Perricone and Nero d’Avola grapes and expresses the quality and longevity characteristics of the Regaleali Estate wines. Mille e una Notte from Donnafugata is a red wine icon of Italian excellence in the world produced in the heart of Western Sicily. An exclusive and memorable drinking experience. 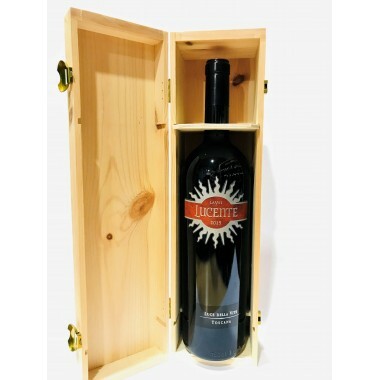 2011 Camelot Sicilia D.O.C - Firriato - Magnum in original wooden box. 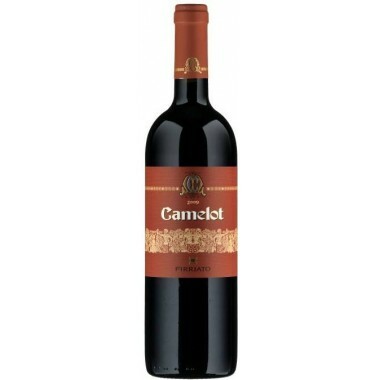 The Camelot is a Bordeaux style wine from Merlot and Cabernet Sauvignon grapes. 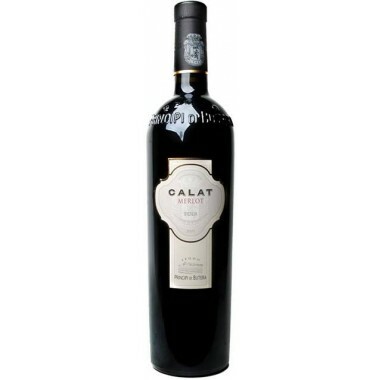 It has become a “cult” wine; an extraordinary Sicilian interpretation of the famous french Bordeaux blend. A great well aged Sicilian redwine from Feudo Principi di Butera. The wine is soft, elegant and well structured. Drinkable now but can still develop in the large bottle. 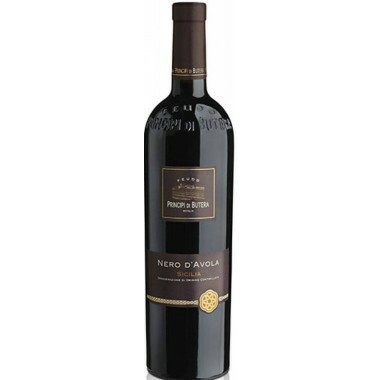 This pure Nero d’Avola wine represents the winemaking philosophy of Feudo Principi di Butera being a bastion of quality and the rural way of life, an oasis of the traditions to be defended. 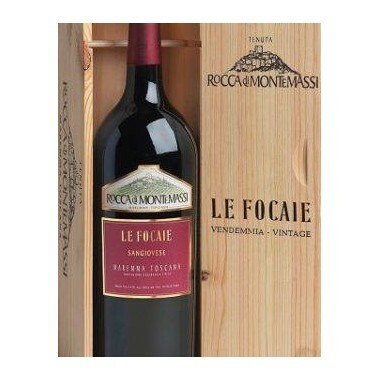 Le Focaie is a very interesting wine from the less known Maremma region in Tuscany made by the well-known Zonin family. 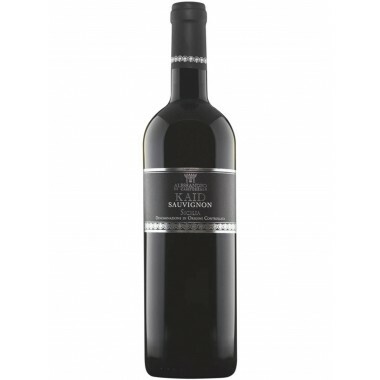 It is a pure Sangiovese wine made according to the traditions in Tuscany. 2015 Kaid Syrah from the recognized Sicilian producer Alessandro Di Camporeale. An excellent organic wine, very pleasing to the palate, powerful and complex - a wine which unites exuberance, silkiness and exceptional intensity. Made from the Syrah grape considered the most “Sicilian” among the international vine varieties. 2013 La Vita Lucente from Luce della Vite Winery, part of the Frescobaldi House in Tuscany. This is the Second Wine from this top producer in Montalcino - a wine with a contemporary flair, reflective of its distinctive terroir.